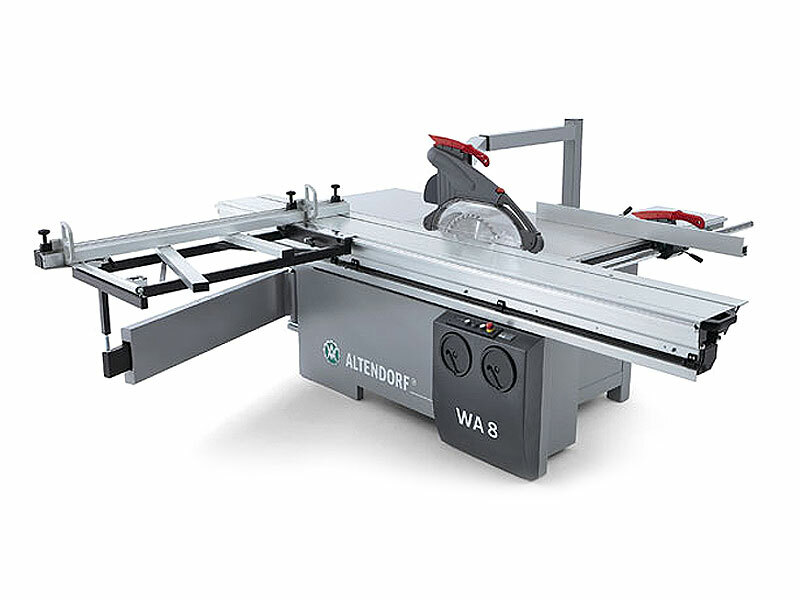 Providing accurate, clean cuts and easy operation, the Altendorf WA8T panel saw is the ideal machine for cutting panels to precise dimensions. 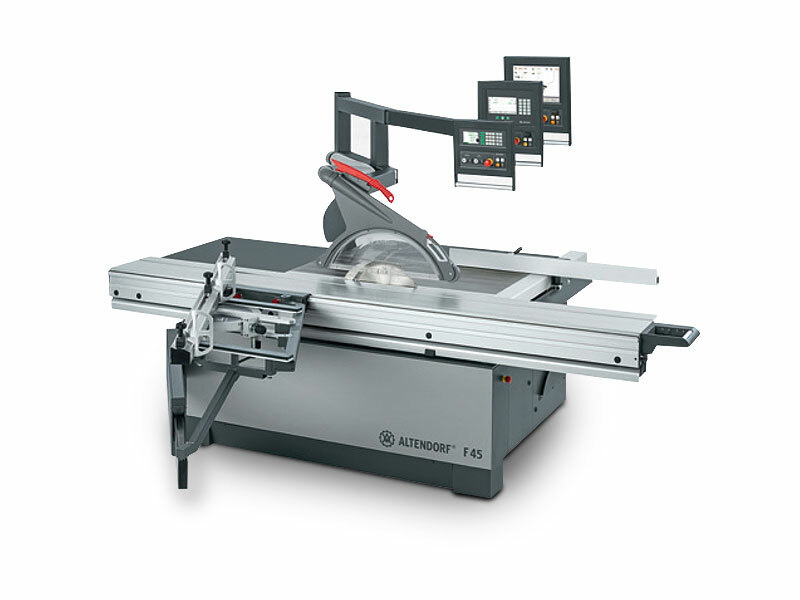 It boasts a powerful 7.5HP main motor and the trademark Altendorf sliding carriage system. 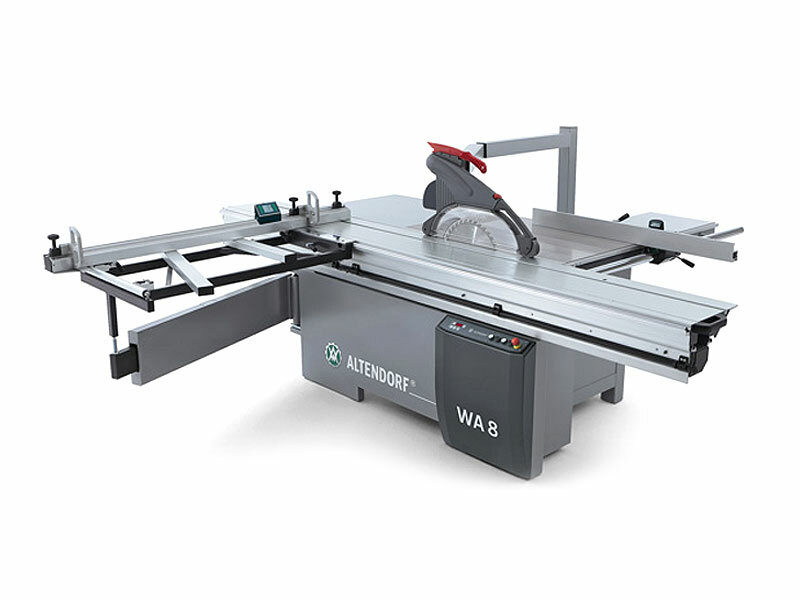 These special features, which come as standard, are offered at a budget conscious price for the tradesman who has always dreamt of owning their very own Altendorf panel saw. 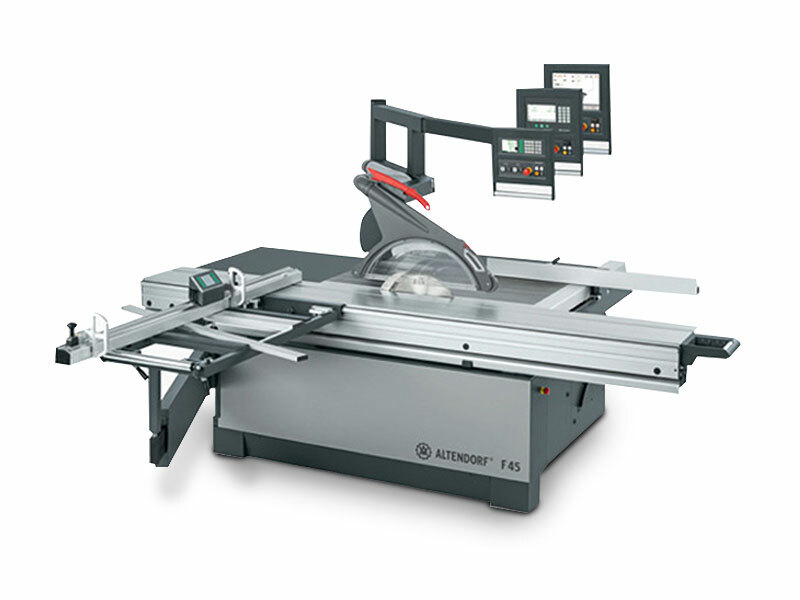 Manual rise/fall and tilt adjustment 0 – 45º for the main saw blade. Digital tilt angle display. Sliding table length 3000mm / 3800mm. Drive rating/rotational speed of main saw shaft with automatic brake and display of speed 5.5kW (7.5HP), three speeds 3/4/5000 rpm, manual adjustment. 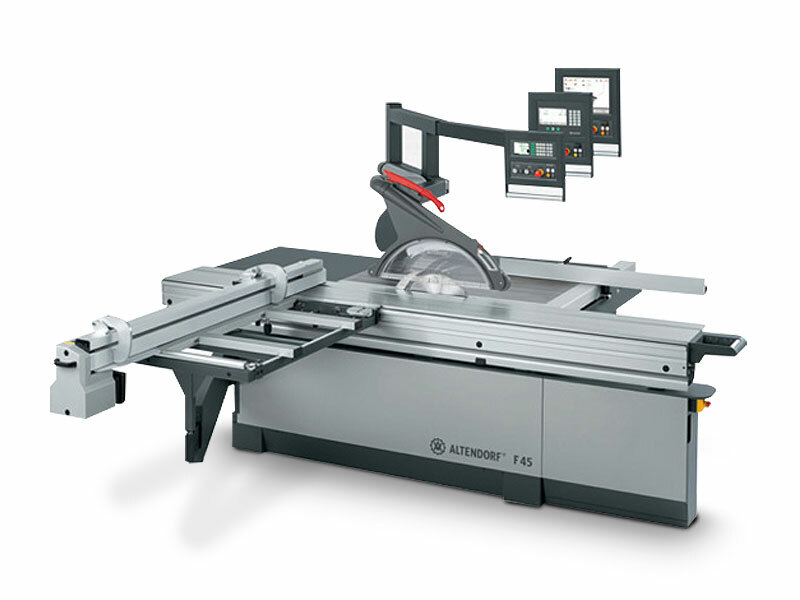 Scoring Unit with motorised height and manual lateral adjustment.